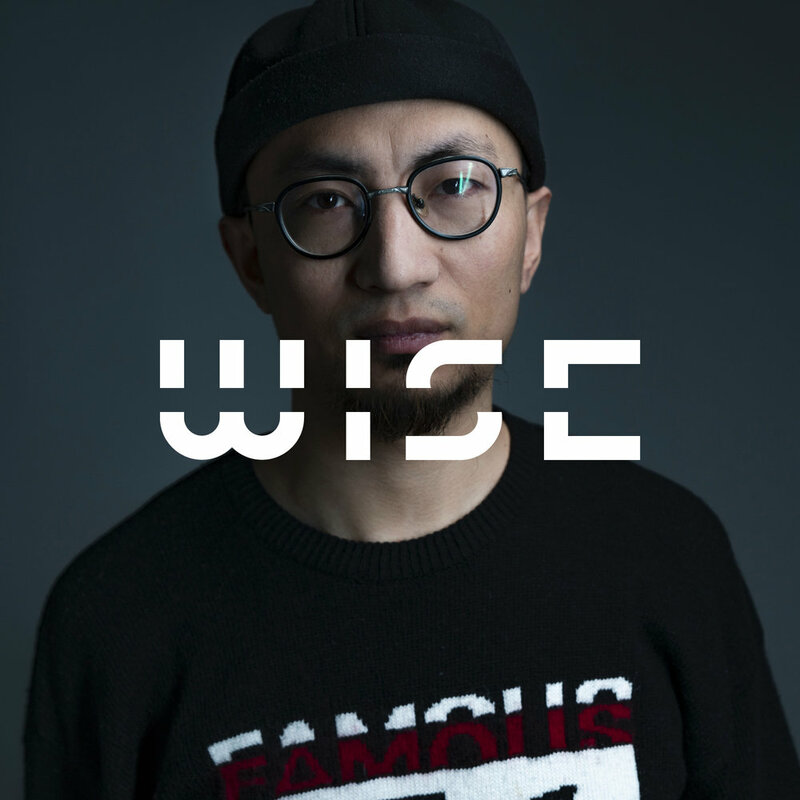 WISE puts “the human” at the center of discussions ranging from technology, music, art, fashion, entertainment, business, media, and science. 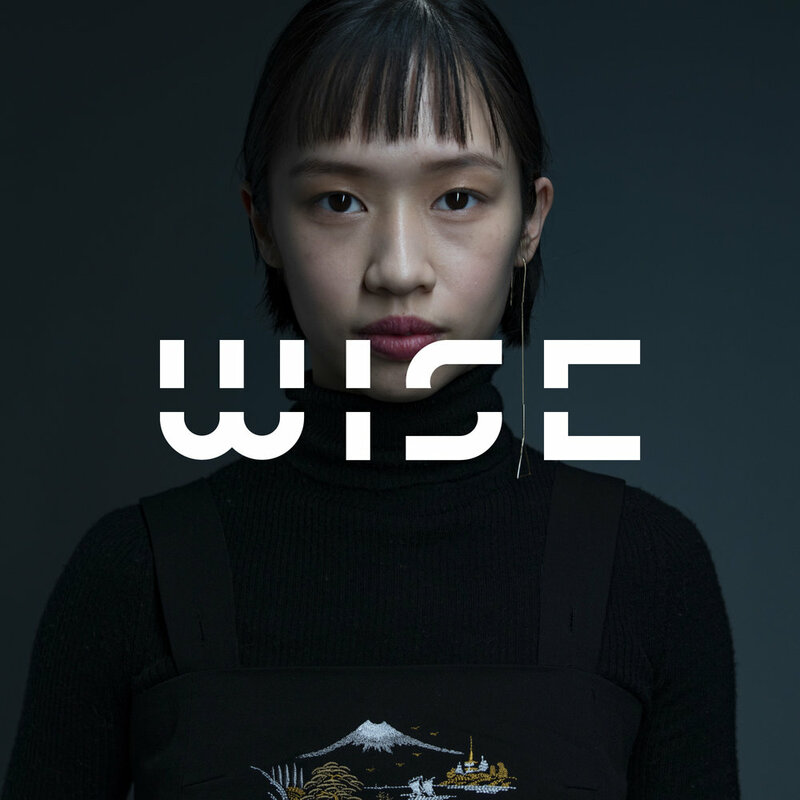 Topics range from how AI can help us to solve world hunger, if the robots will take over our jobs, what we can learn about the future by looking into the past, how to find China´s first international superstar, and the future of design and creativity. 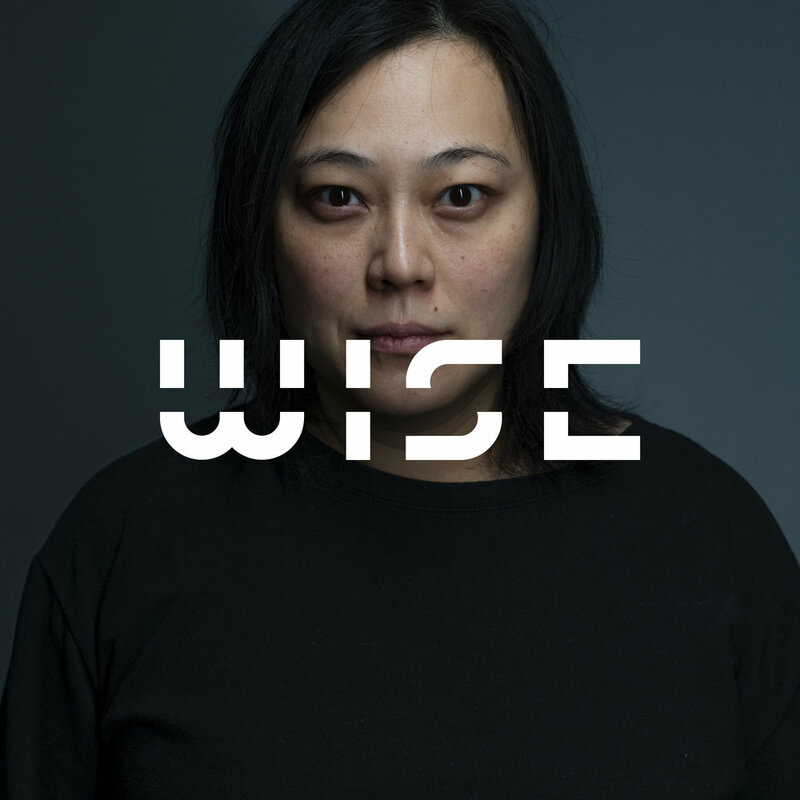 Investors will share new ideas about the future of cultural and tech industries and startups, while China’s first surfer will share her vision for an environmentally-conscious China and much more. 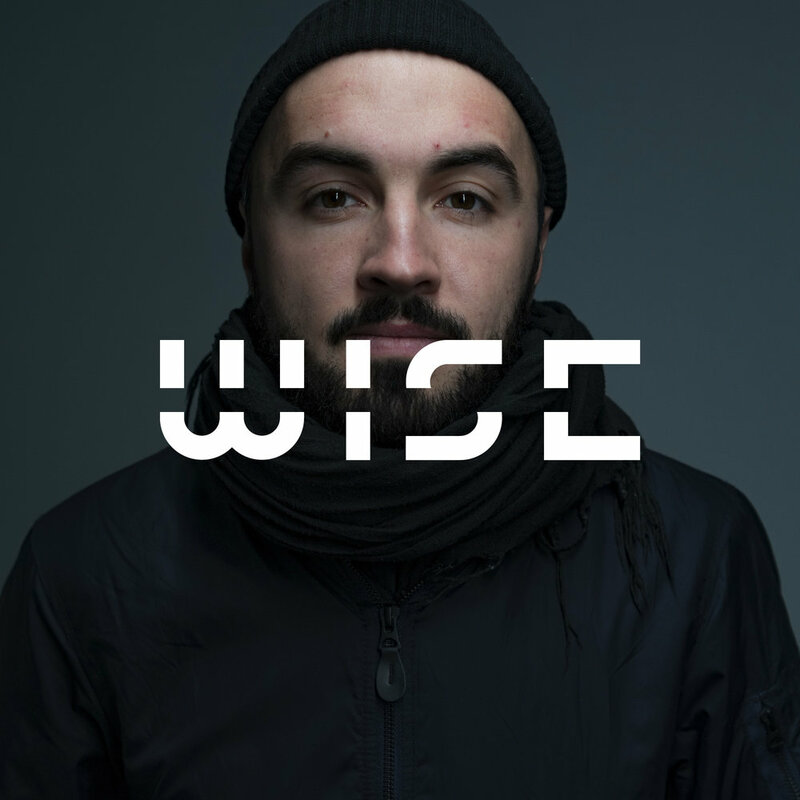 WISE is a platform for big ideas as well as practical knowledge. 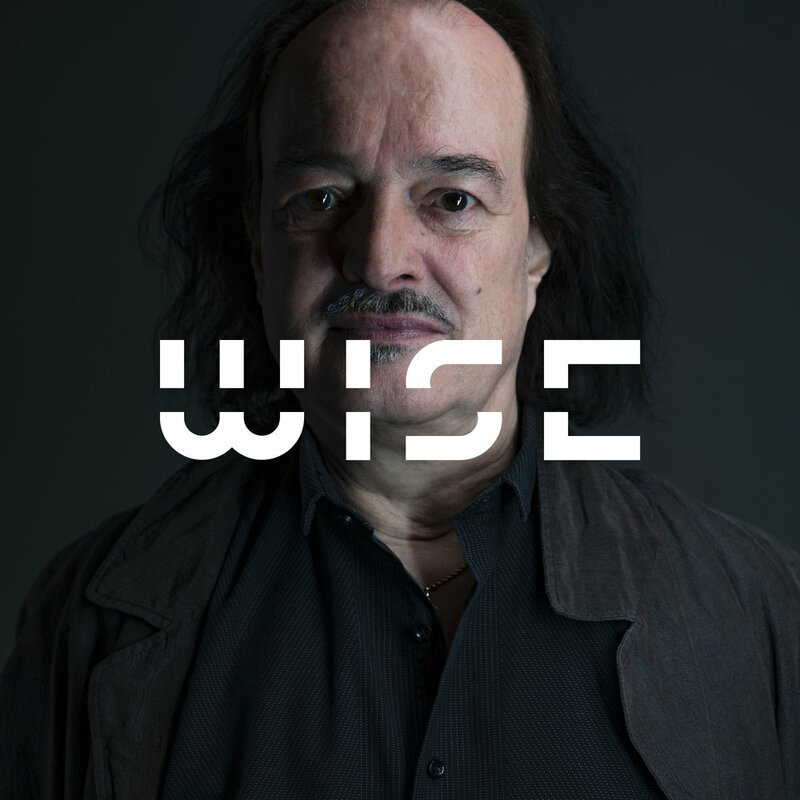 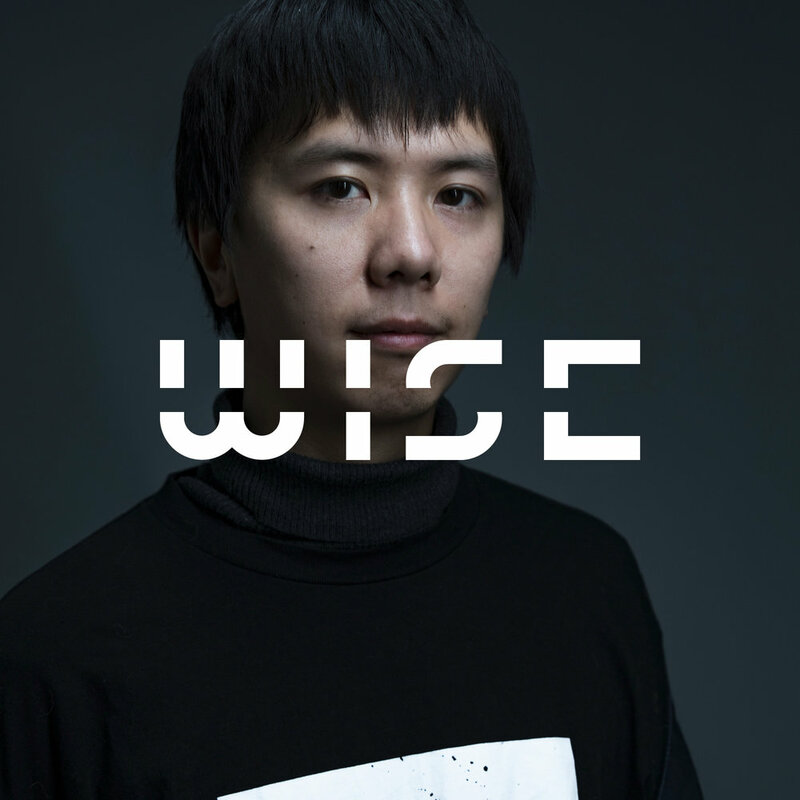 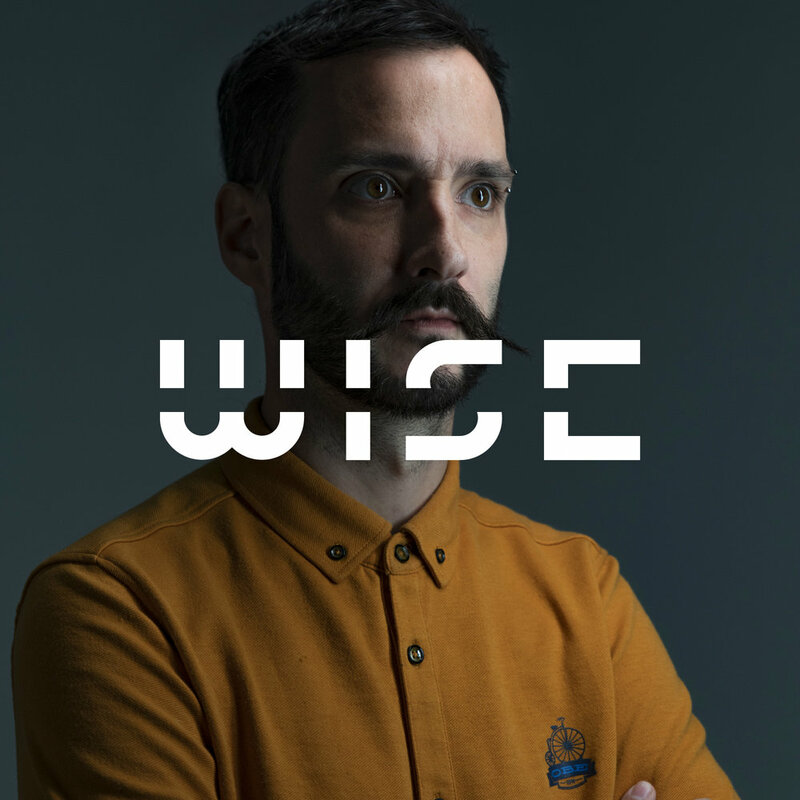 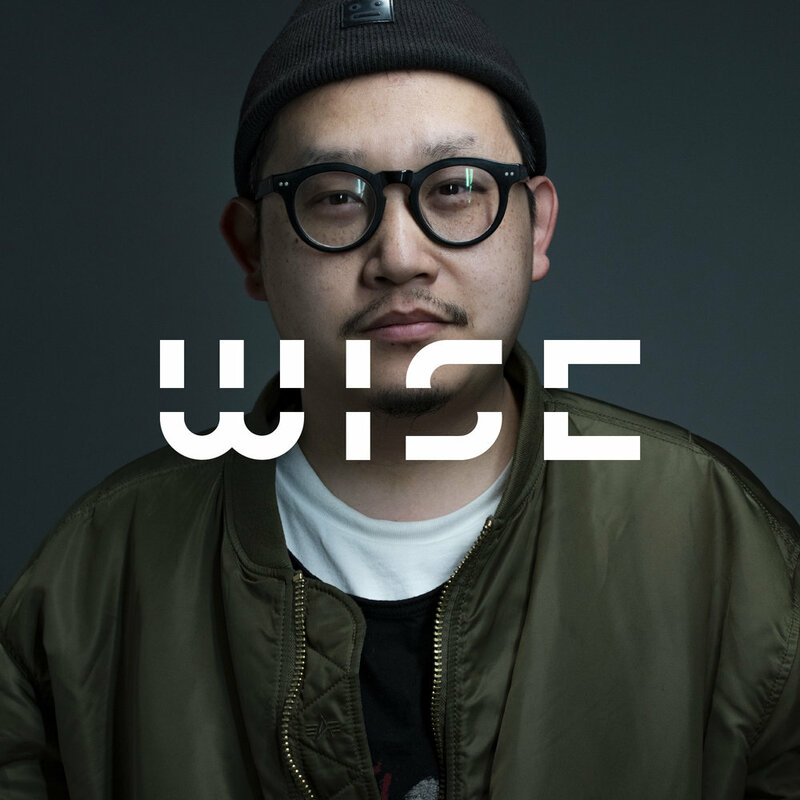 WISE – The Future Think Tank was founded by Philipp Grefer in Beijing in 2018 to spark cross-sectoral dialogue about digital life, style, culture, business, science and technology. 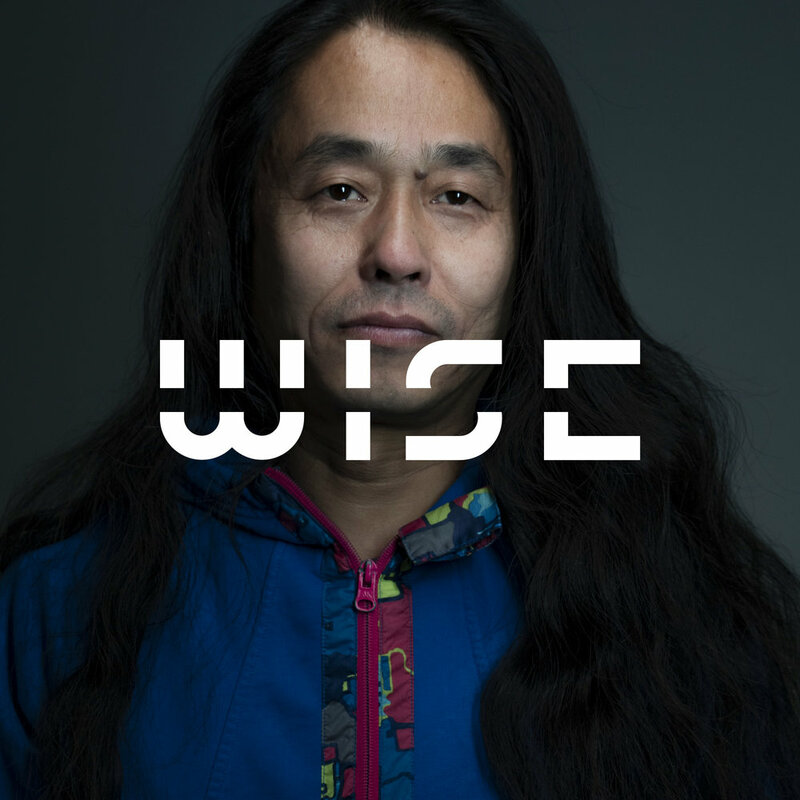 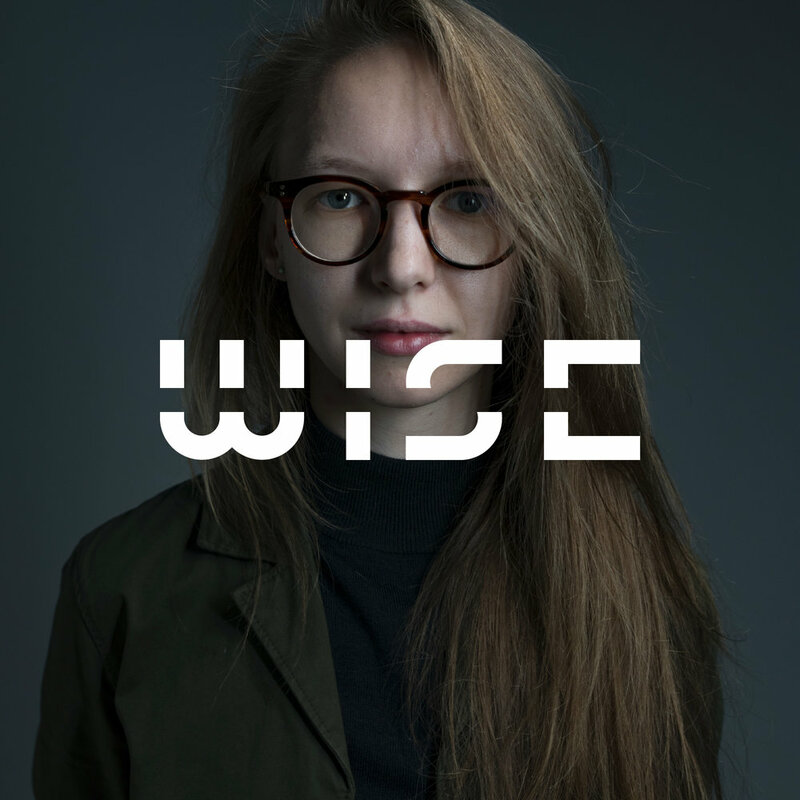 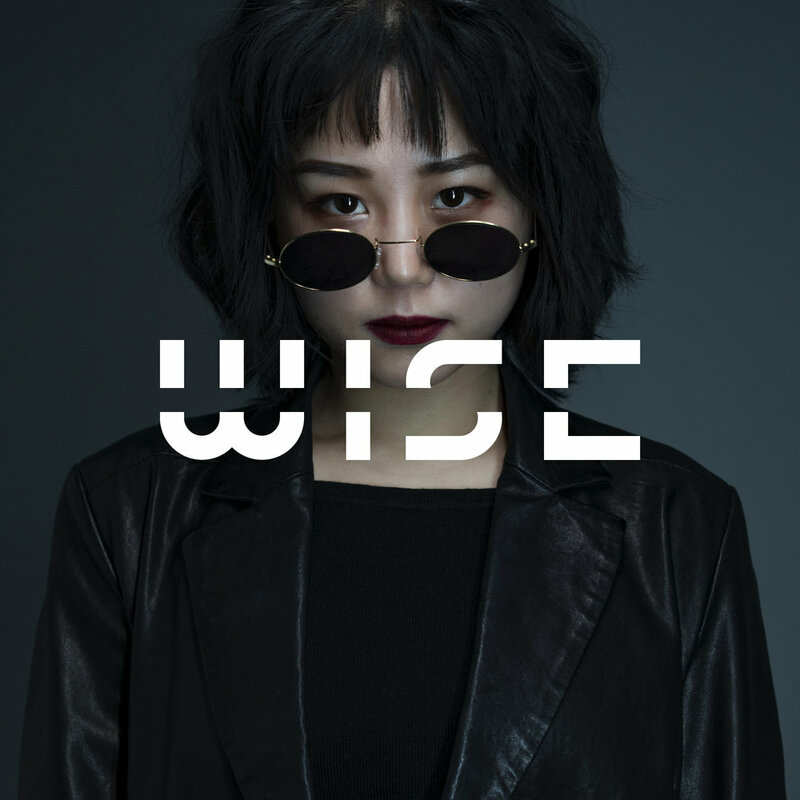 WISE invites and connects thinkers and doers from different industries online and offline to discuss essential questions about how we want and should live in the future.